If your mission is health care and wellness, look to THE CONSUMMATE WORDSMITH for all of your marketing, community-relations and public-education needs. 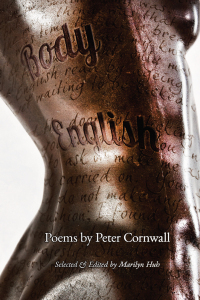 Have you gotten your hands on a copy of body English yet? Would you like to share your thoughts about the book with an international audience, including Peter Cornwall himself? Post your comments below! Powell’s Books, North America’s largest bookstore, and local treasure-trove Broadway Books are now carrying body English. Portlanders: Buy local, and support both these venerable and iconic institutions!